COMMENT | As someone who has led men and women of various faiths, I have to tell you, nobody has ever come up to me and said that they fear they are going to hell because they were led by a Hindu. I do not know what the situation is like now. Has anyone from the state security apparatus come up to Abdul Hadi Awang and confided that they fear going to hell because they were led by non-Muslims? 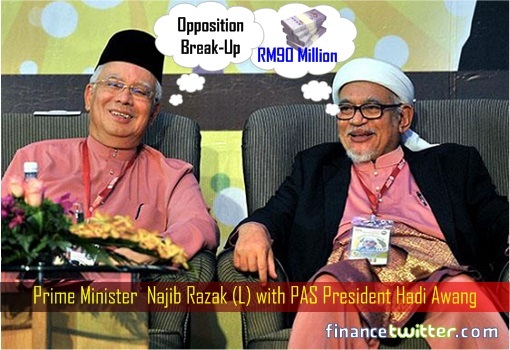 What is the position of the friends of PAS camp?